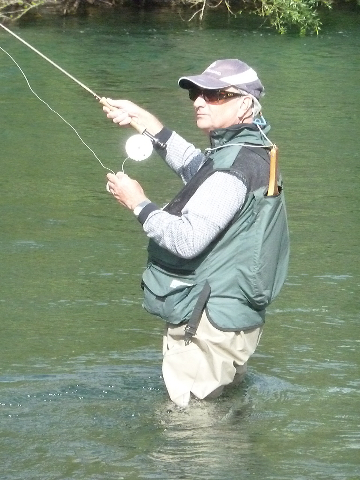 The fishing is still good but there are very few anglers enjoying the experience. We knew that the runs are getting later and the proof this year is that the runs are very late. 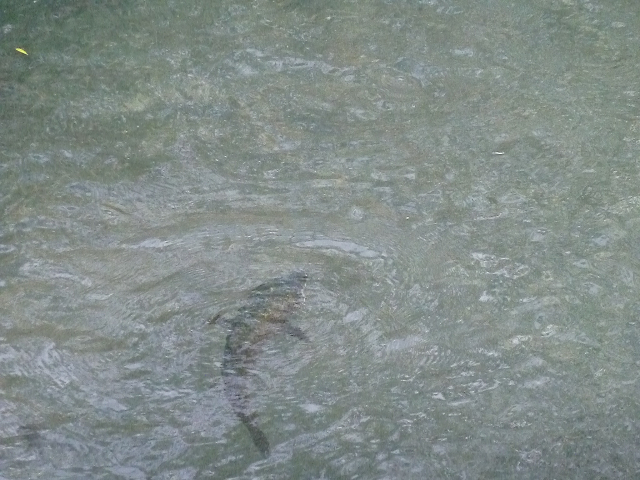 I hav enjoyed wandering the river bank observing the trout both Rainbow and Brown in numbers in the river. 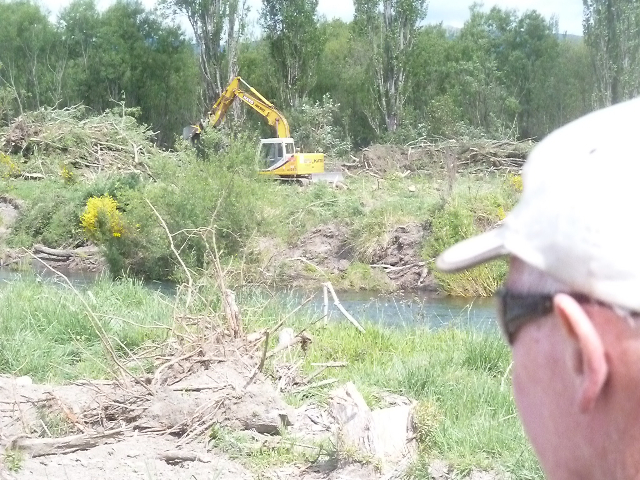 There was a flurry of activity after the last flood in the meander from Smallman’s Bend to DeLatour’s pool. The neck of this meander is about 100 meters across and the river made a significant effort to cut through the neck. 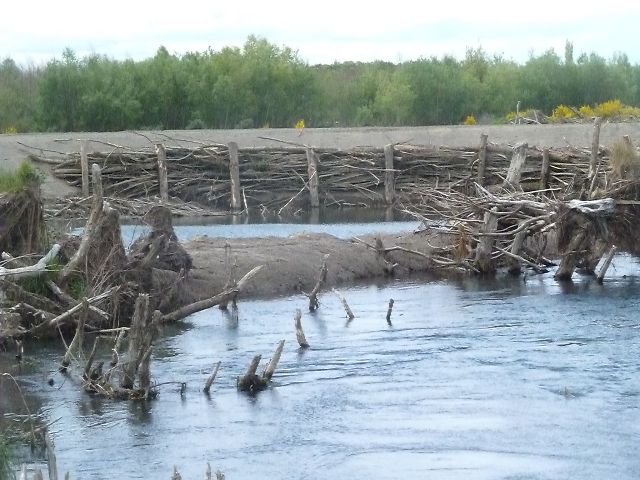 A major effort has been made to stem this effort by the river by building a log dam. Work is happening on the right bank at Smallman’s Bend I suspect to encourage the river to cut through above Smallman’s in the next flood and reduce the pressure on the neck of the meander. In column 3 click on Have your say to bring up the survey form. Dates for 2 workshops have been advised in the Taupo Times. For Turangi the workshop will be held on 28th November at 5.30 pm in the Senior Citizens Hall (next to the Swimming Pool) and in Taupo next day, 29th November, 5.30 pm at the Taupo Yacht club.